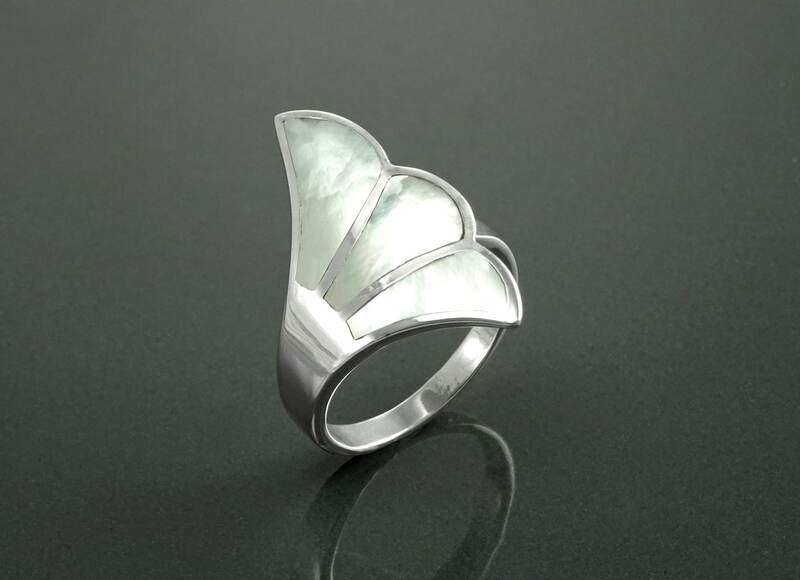 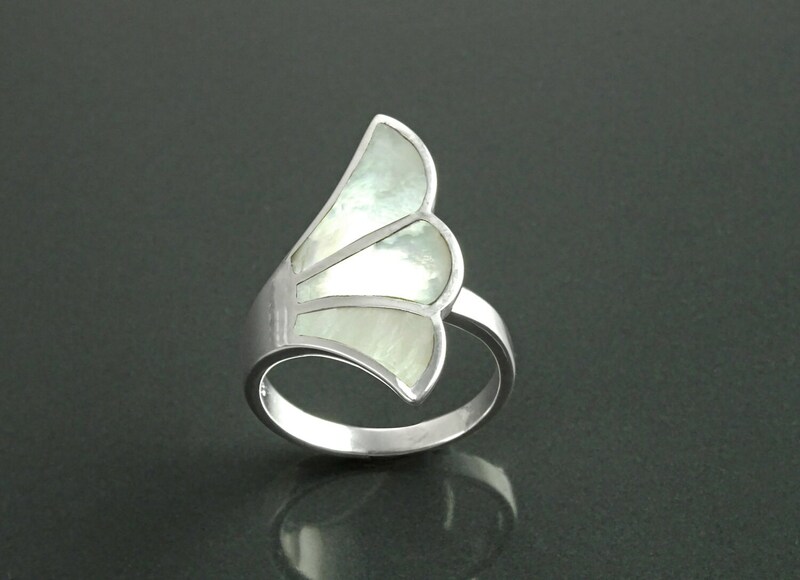 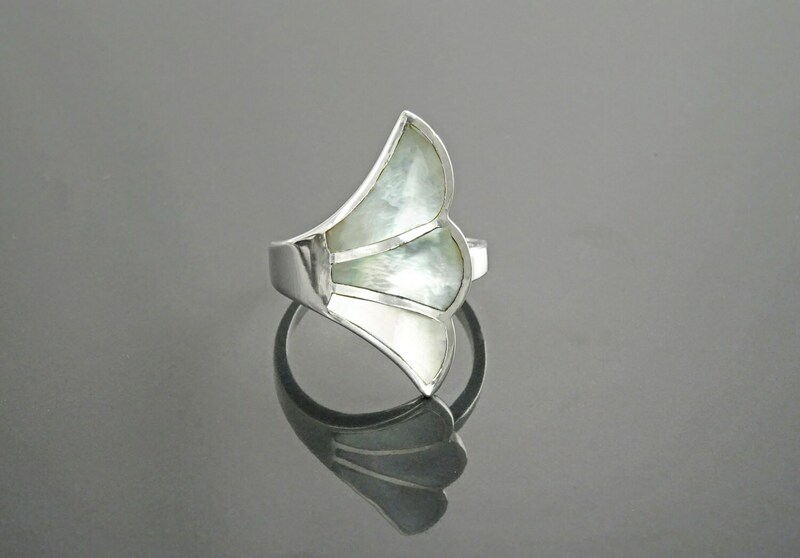 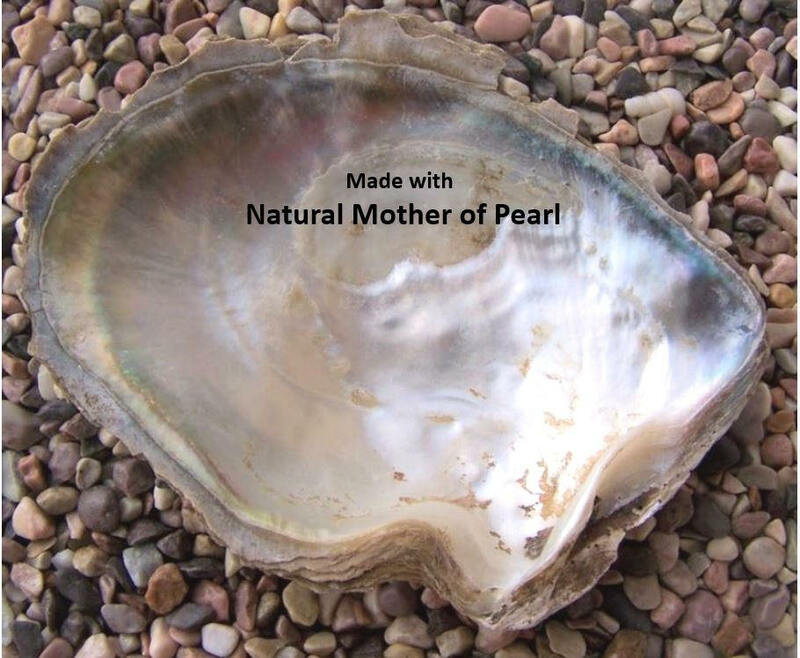 Ring features a 1.8 cm wide Mother-of-Pearl. 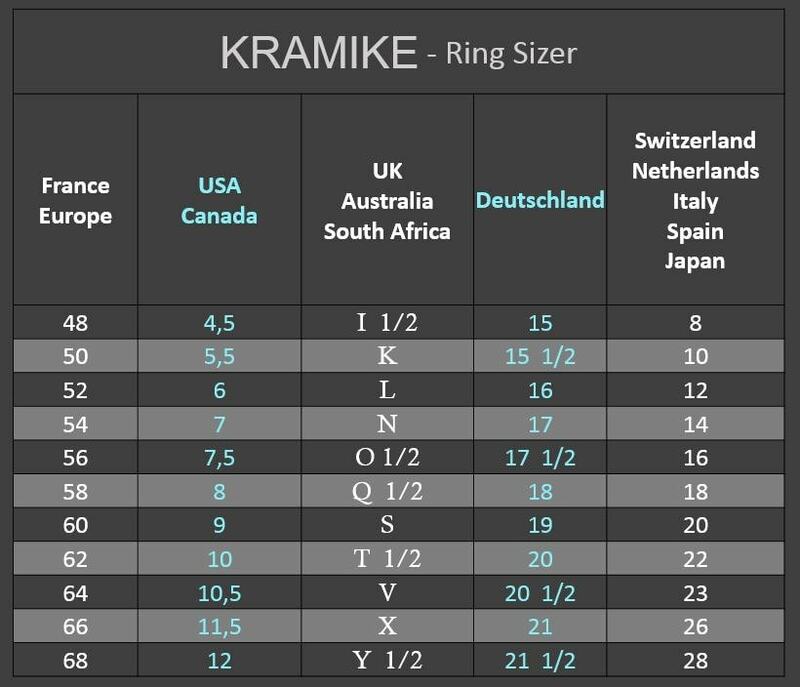 Average silver weight: 3 gr. 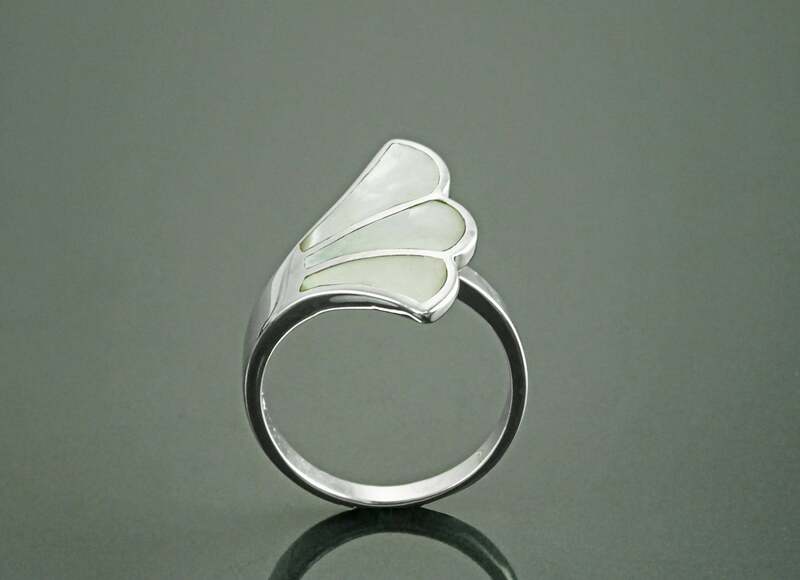 * Ring can also be done with Black Onyx.